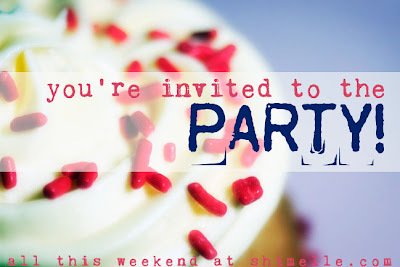 ....and you're invited! All the details are here - looking forward to it! Come back on Sunday to see what I came up with for the party after Shimelle brought me out of semi retirement, lol...be there or be square!